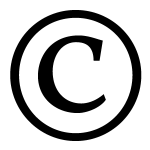 Do Laws of Copyright Apply to the Internet? Comments Off on Do Laws of Copyright Apply to the Internet? 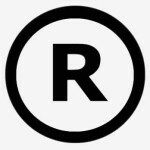 Maryland Copyright Lawyer: What Cannot Be Copyrighted? Comments Off on Maryland Copyright Lawyer: What Cannot Be Copyrighted? 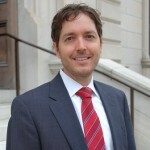 Maryland Copyright Law Attorney: When Does Formerly Copyrighted Material Become Part of The Public Domain? 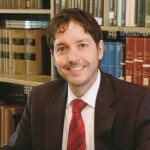 Comments Off on Maryland Copyright Law Attorney: When Does Formerly Copyrighted Material Become Part of The Public Domain?